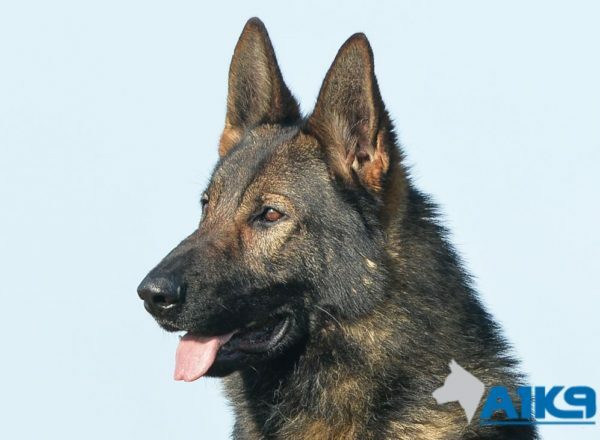 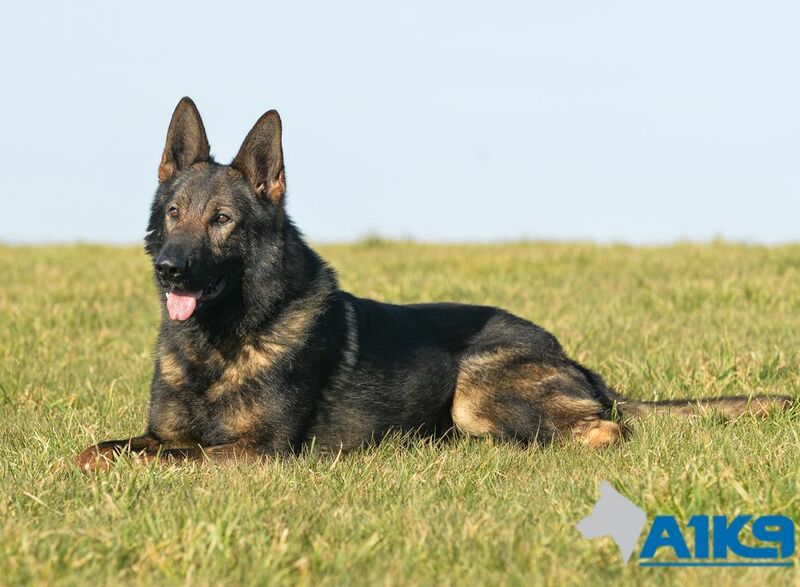 Possibly one of the most handsome dogs here at A1K9, this executive level personal protection dog, NERO, may become one of our all-time favourites. 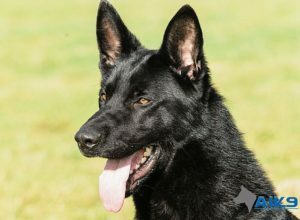 With his strong and athletic construction and impressive head, Nero nullifies most threats just by turning up, he really does have presence! 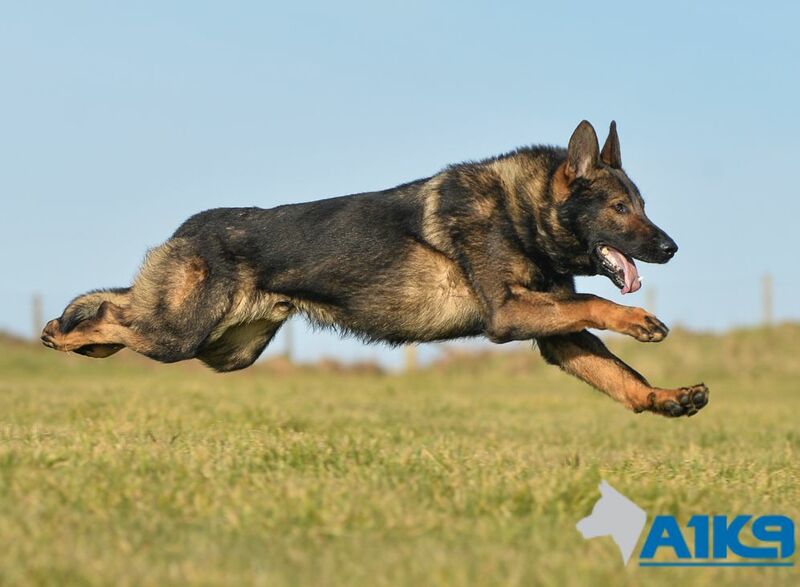 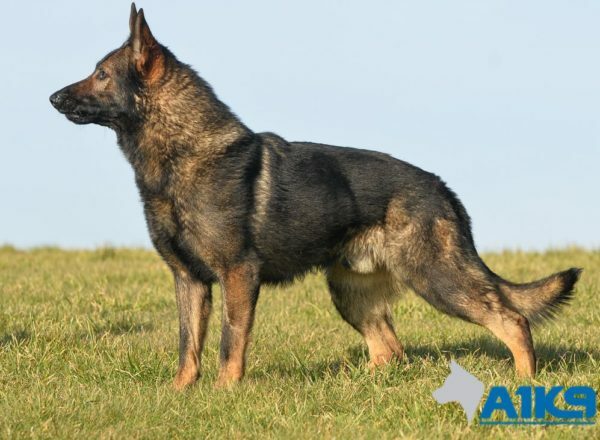 Of course, ‘all show and no go’ really wouldn’t be in line with the A1K9 way, and as you would rightly expect Nero is supremely capable, with protection work up there with the best. 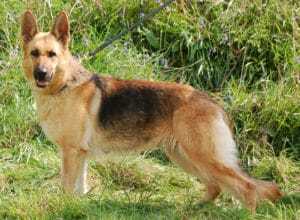 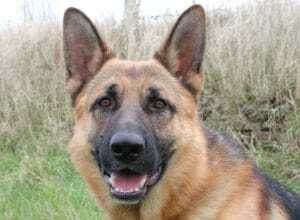 He also has sharp and attractive obedience and is a real character, happy to play out with the kids and chill when not required to do anything more demanding. 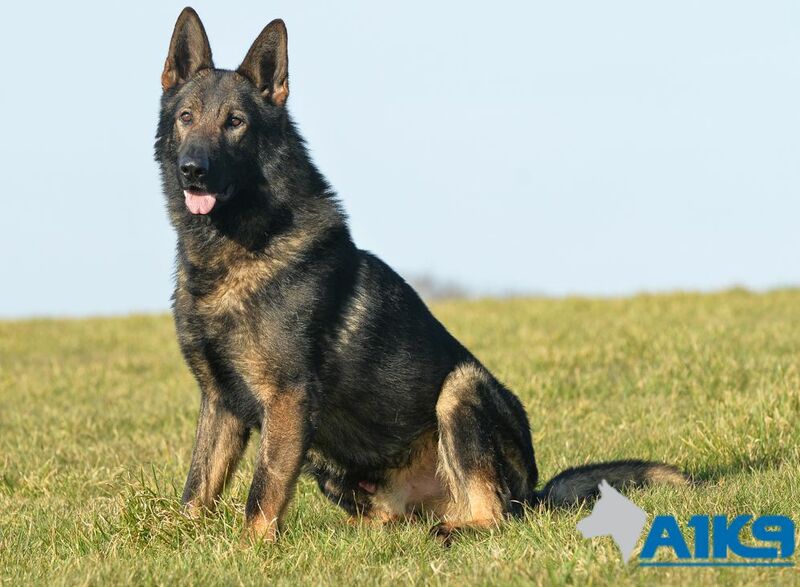 If you are looking for a great family pet, a dog that is lots of fun, highly controllable and will give a strong message to potential thieves or other undesirables to go bother another house, then Nero may well be the dog for you? If you would like to discuss Nero or any of the other dogs that we have available, why not give us a call on+ 44 (0) 1792 883395. 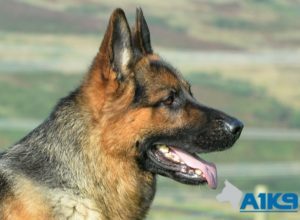 We will be happy to discuss your requirements and to answer any questions that you may have.